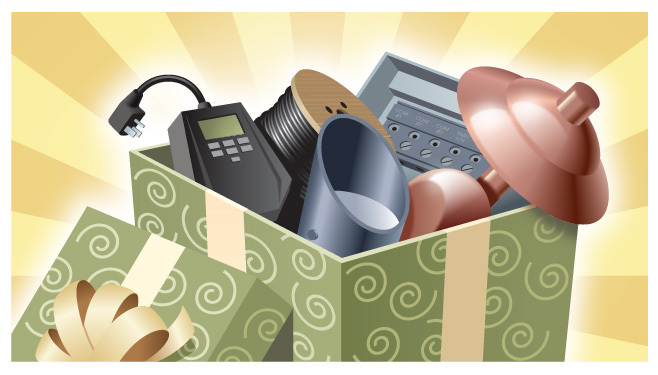 Give the gift that promises to shine year after year; the gift of outdoor lighting! 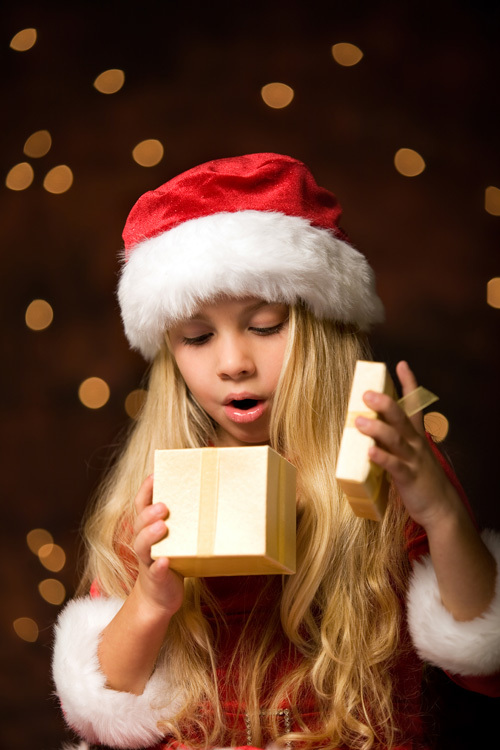 Giving the gift of outdoor lighting be treasured long after the excitement of the holiday fades. The “big day” is just a few weeks away and Outdoor Lighting Perspectives of Nashville has just the gift to please that special someone on your list this year — the gift of light! Nothing makes a more classic and treasured gift than the gift of outdoor lighting at your home. 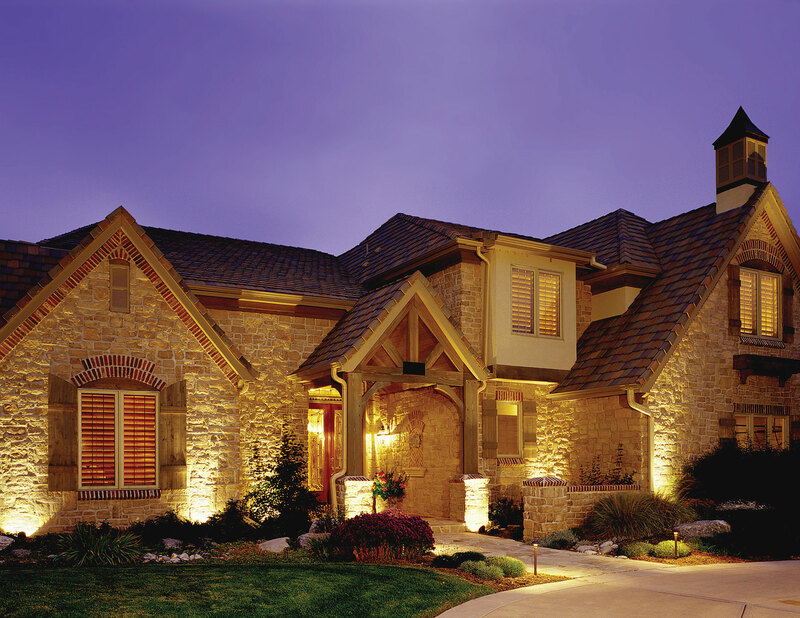 Outdoor lighting will add character, and curb appeal to your home. It can also help aid in making your property more secure and safer in the evening. 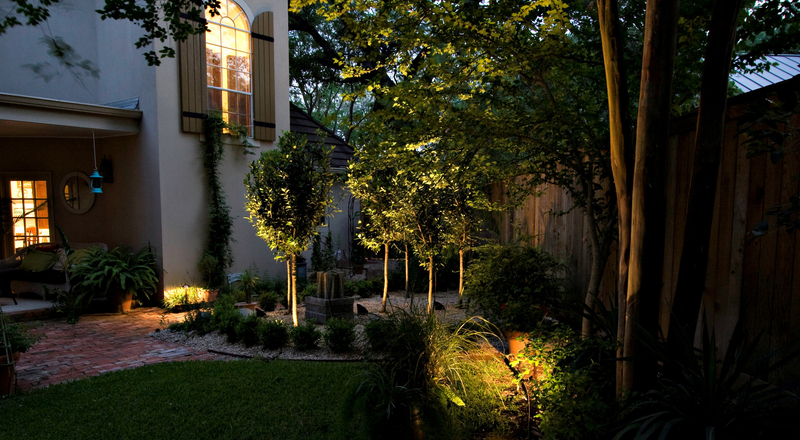 Our landscape lighting will make your landscape the one that turns heads, improving curb appeal! Our up-lighting and architectural lighting can be used to accentuate your home’s distinct features and add drama and beauty to your landscape. Our deck and patio lighting will add function and fun to your outdoor living in the evening creating a safer backyard that is loaded with ambiance. In essence, outdoor lighting is one of the few gifts that you can give that will keep giving season after season, year after year, and most importantly it will be treasured long after the excitement of the holiday fades. Beautiful outdoor lighting is timeless. If you are in search of a gift with “staying power” that promises years of enjoyment, then outdoor lighting is the perfect fit! Outdoor Lighting Perspectives can prepare a gift certificate in any denomination to present to your special someone on Christmas or perhaps you would even like to treat yourself? Our talented outdoor lighting designers specialize in creating soft, natural-looking exterior lighting that will turn your property into pure enchantment in the evening. Please visit our website and our Houzz galleries for more examples of our magical outdoor lighting designs! This entry was posted in Landscape Lighting, LED outdoor lighting designs, Nashville outdoor living, Our high quality lighting fixtures, Outdoor Lighting and tagged Giving the gift of outdoor lighting Nashville TN, Landscape Lighting, lighting specialist, Nashville holiday lighting on Houzz, Nashville outdoor lighting galleries on Houzz, Nashville TN deck lighting, Nashville TN outdoor lighting design and installation, Nashville TN outdoor lighting packages, Nashville TN outdoor lighting specials, Nashville TN safety and security lighting, Nashville TN up-lighting in outdoor lighting, Outdoor lighting makes the perfect gift in Nashville TN, outdoor lighting Nashville, Outdoor Lighting Perspectives of Nashville by outdoorlightingnashville. Bookmark the permalink.